The Cire Trudon Tadine Limited Collection Candle celebrates the spiced, creamy sandalwood scent first discovered on the Isle of Pines in New Caledonia. 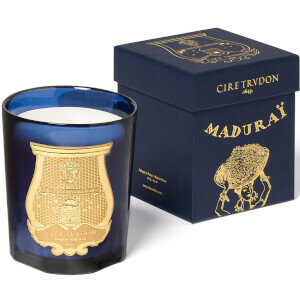 The richly captivating Tadine scent, so named after the famed sandalwood reserve on Maré Island, blends Arabian cardamom with the seasoned wood. 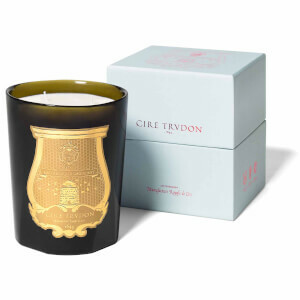 Crafted in Normandy, the candle is housed in a hand-blown Tuscan blue glass vessel, finished with a gold bas relief Cire Trudon crest and presented in a luxurious midnight blue gift box.